Emily Ray Henderson loves magic, sparkles, cacao, dancing and connecting with nature and the ancient cultures of the world. She has a lightness of heart that is contagious and works gently but deeply with people through their transformation. Emily weaves counselling, Reiki energy healing, massage, breath work, sacred ceremony and yoga together through a compassionate and intuitive approach to help people integrate mind, body, spirit to empower, make change, create balance and find joy and passion in life. The last eight years have been a beautiful inner and outer journey for Emily. She worked and played at Present Moment Retreat in Troncones, Mexico. Emily believes Yoga is everything. A well aligned intentional asana practice is important for connecting with our bodies, our breath and our spirit. We do our Yoga & Pranayama… and Meditation unfolds. A great beauty of Yoga is suspending time and space, being present and accepting with compassion all that is. 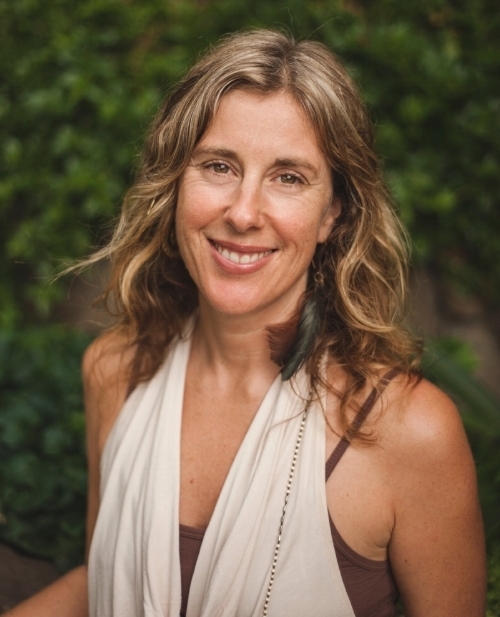 On and off the mat into the world, Emily is passionate about teaching this technology of awakening. There is so much beauty in the study of ourselves. Check out Emily's Blog Posts here!